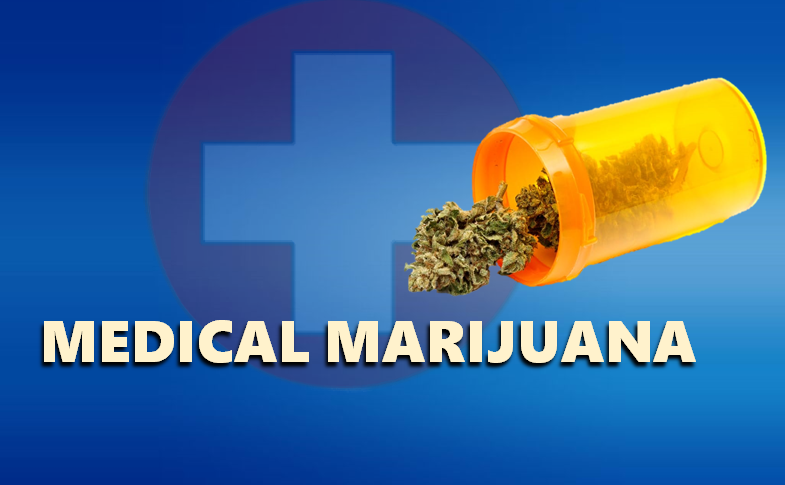 INDIANAPOLIS -- Medical marijuana could get its first serious discussion at the statehouse in the upcoming session, and opponents are ramping up their efforts as well. Legislators held hearings on legalization over the summer, and Senate Democrats have made medical marijuana part of their agenda for the first time. This month, Michigan became the 10th state to legalize recreational use -- 23 other states allow marijuana for medical purposes. The Indiana Chamber has opposed medical marijuana for years, but president Kevin Brinegar says the Michigan referendum was the latest indicator of what the Chamber views as troubling momentum. For the first time this year, the Chamber has placed blocking any legalization attempt among its top priorities. Brinegar says any medical benefits of marijuana remain unproven and unrecognized by the Food and Drug Administration. And he says legalizing marijuana for medical use would end up making it legal for recreational use -- he says there would be doctors willing to prescribe it for a fee. Governor Holcomb and House Speaker Brian Bosma, both Republicans, remain opposed to legalization. Holcomb says Indiana shouldn't get ahead of the F-D-A, and Bosma argues states which have legalized marijuana have seen more teenagers and preteens using it. But Bosma says the idea will probably be discussed.